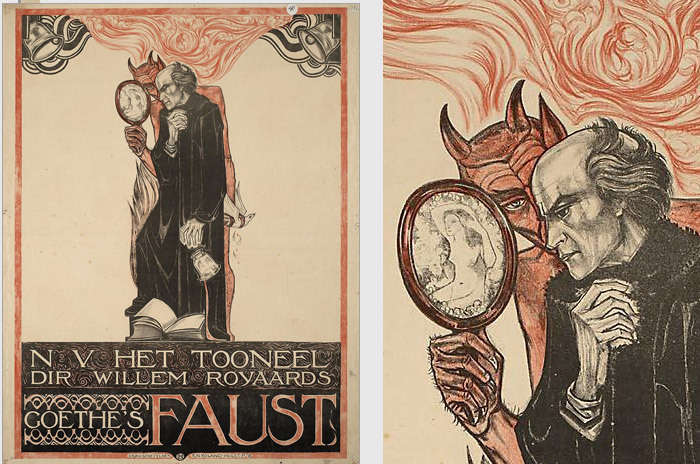 This Art Nouveau poster from 1918 has some serious Thiefy vibes. While playing thief with my 4 year old son he asked me "dad can you make me a rope arrow?" Who both give you warning for and the cut-purse. Than live to be hang'd for cutting a purse. That oftentimes we are the cause of this crime. As if they regarded or places or time? More than my poor self is, for cutting a purse? A knight of good worship did there shew his face. A judge there did lose a fair pouch of velvet. Are those that so venture their necks for a purse! But oh, you vile nation of Cut-purses all! It is not the highway to heaven, as they say. And kiss not the gallows for cutting a purse. Last edited by Purgator; 15th Mar 2019 at 16:55. Now, this song reminds me: If anyone has ever wondered what song Garrett plays on the lute in many of Christine's fan missions (and some missions by other authors as well) it is called "Kemp's Jig"
Great piece, thanks for that.